Because of climate change, vegetation zones in Alaska and the pan-arctic are shifting. This shift could affect ecosystem factors such as carbon cycling, permafrost dynamics, and fire regimes. To help generate up-to-date vegetation maps that account for these shits, a team of scientists from Oak Ridge National Laboratory developed a deep learning-based method that can automatically generate high-resolution maps of vegetation in the region with 95% accuracy. Using NVIDIA GeForce GPUs with the cuDNN-accelerated TensorFlow deep learning framework, the team trained a pair of convolutional neural networks on satellite imagery, synthetic radar data, topography, and other training data to classify vegetation. 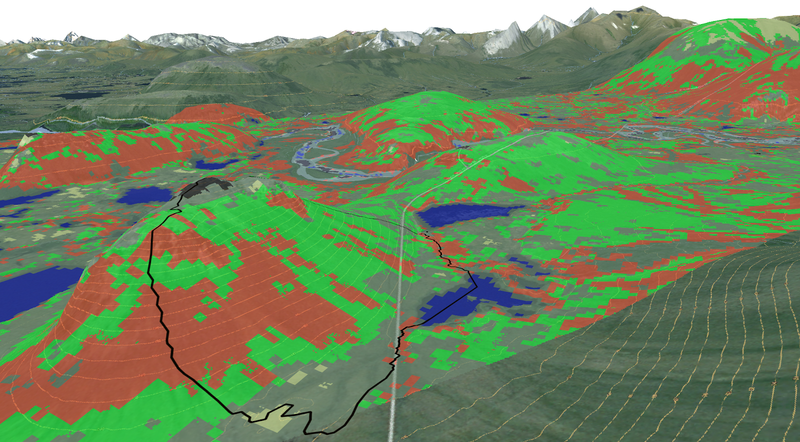 The end result was a fully-labeled vegetation map. 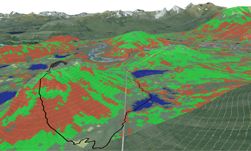 Researchers used deep learning methods to map vegetation communities in the Kougarok Watershed on the Seward Peninsula of Alaska. The colors denote different types of vegetation, such as willow, sedge and dryas lichen. The scientists said they produced one of the most accurate, high resolution, field-validated vegetation maps for the Seward Peninsula of Alaska. 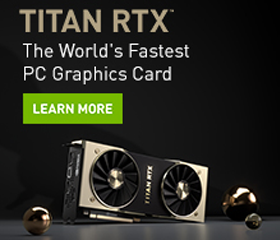 The team says they will scale the algorithms developed on the GeForce GPUs to an NVIDIA DGX workstation. From there the team plans to use the GPU-accelerated Summit supercomputer, the world’s fastest supercomputer, to generate much larger maps of the state of Alaska and the pan-Arctic. A paper describing the method was recently published in the Remote Sensing Journal.